Beth Mardutho: The Syriac Institute [www.bethmardutho.org] seeks to promote the study and preservation of the Syriac heritage and language, and to facilitate opportunities for people to pursue the study of this ancient legacy globally. The eBethArké (Syriac for “digital library”) project was envisaged by George A. Kiraz in 2000 to become an open-access online library of Syriac books and material on Syriac studies. Beth Mardutho quickly partnered with Princeton Theological Seminary (PTS), The Catholic University of America, Duke University and Brigham Young University and began scanning books. In summer of 2018, PTS installed Internet Archive’s table top scribe system at Beth Mardutho to digitize George A. Kiraz’s private collection and other public domain texts at the Beth Mardutho Research Library for Internet Archive and Theological Commons. The NPAPH project team together with students of the University of Applied Sciences Utrecht and the HKU University of the Arts Utrecht have created two short films about the excavations at Tell es-Sultan in the 1950s. Both films are based on records gathered by Jericho off the Record. The photos, slides, 16mm film, diaries, letters and interviews with former participants provide an insight into life at the dig. One of the films describes the experience through the eyes of staff members who mainly came from Western Europe and North America. The other film is form the perspective of local labourers who lived in Jericho or in the nearby refugee camp. All events, views and opinions expressed in the films are based on real events and are informed by records gathered by NPAPH. 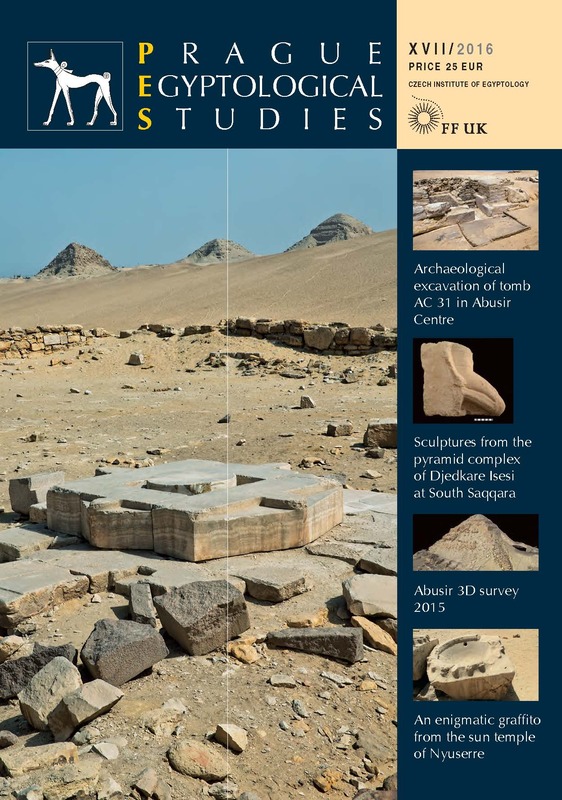 Prague Egyptological Studies is a peer-reviewed scholarly journal produced biannually by the Czech Institute of Egyptology, Faculty of Arts at the Charles University. The Czech version of the journal is published regularly since 2002 and informs the Czech and Slovak audience about the current research in Egypt and Sudan. Starting in 2015, an English edition focusing on the Third Millennium BC, has been published annually. The English edition of the journal concentrates on studies in the history, archaeology, architecture, religion, language and art of the Third Millennium BC Egypt, with the hope of becoming one of the key scholarly journals for this period. In addition to the main archaeological emphasis, we also welcome primary studies focusing on the wider interdisciplinary scope of Egyptology, such as North-African environmental archaeology, archaeozoology and archaeobotany, as well as new research in applied sciences. From 2017, the journal shall also include book reviews concerning recently published monographs in the above-mentioned fields. 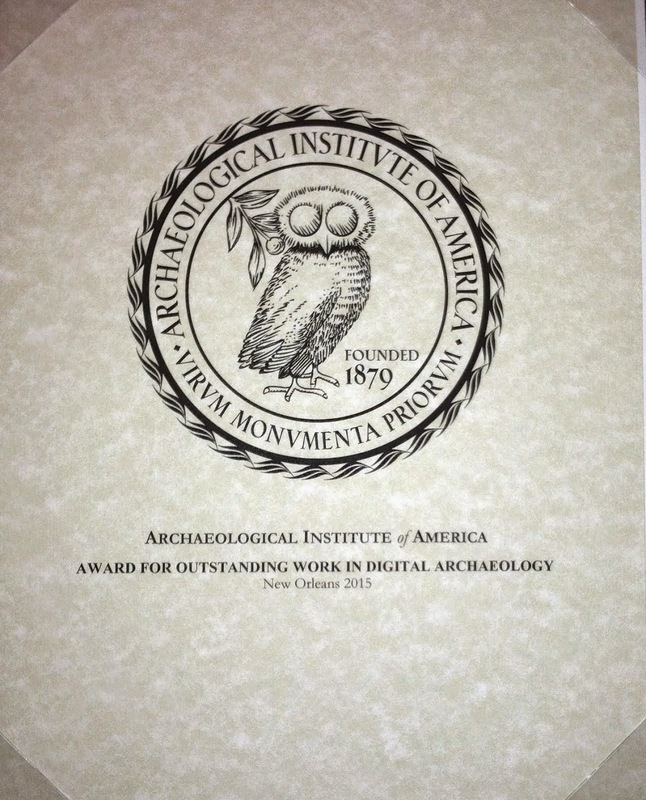 The English edition of the journal shall focus on publishing relevant excavation reports and, at the same time, will aim to publish excellent, primary-research studies focusing on selected problems connected with archaeology and interdisciplinary aspects of the Third Millennium BC Egypt. The first English edition was published in 2015 (no. XV), followed by the second one in 2016 (no. XVII). The third English edition is planned for year 2017 (no. XIX). In 2016, the journal was enhanced from the point of its graphic forms and equipped with a limited amount of colour plates in order to publish select photos and visualisations whose value would be lost in black-and-white colour. 30 August 2018: The EEF E-Journals and Digitized Paper Periodicals (Egyptology) page has assembled links to all volume of the Journal of Egyptian Archaeology available via the Internet Archive. Go to the link above and search for JEA. 21 August 2018: This is no longer online and it is imperfectly harvested in the Internet Archive. I will leave the links for the sake of the record.